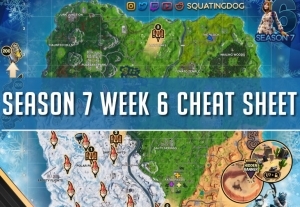 Locate all 7 of the pirate camp’s in Fortnite season 8. 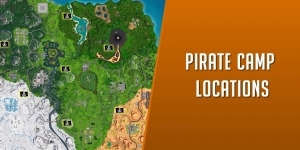 Complete your “visit 7 different pirate camp” challenge using the pirate camp map. 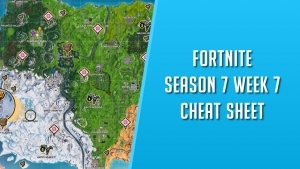 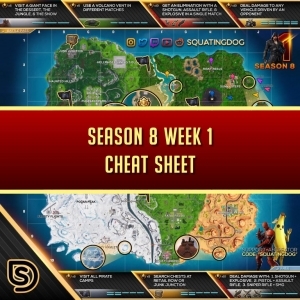 Complete the week 1 season 8 challenges easily with the Fortnite season 8 week 1 cheat sheet. 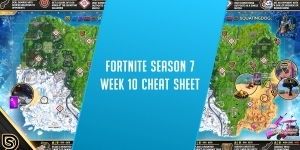 Start date, teasers, drift boards and more. 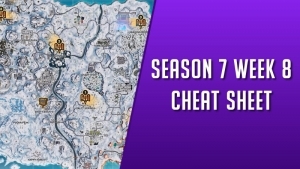 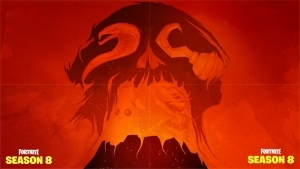 Take a look at what’s to come in Fortnite season 8. 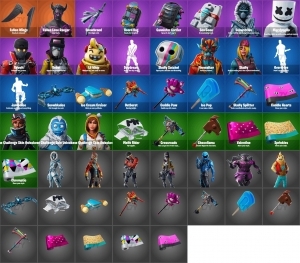 Leaked skins, emotes, dance moves and more were leaked in patch v7.40 – Check out Fortnite’s upcoming cosmetics.